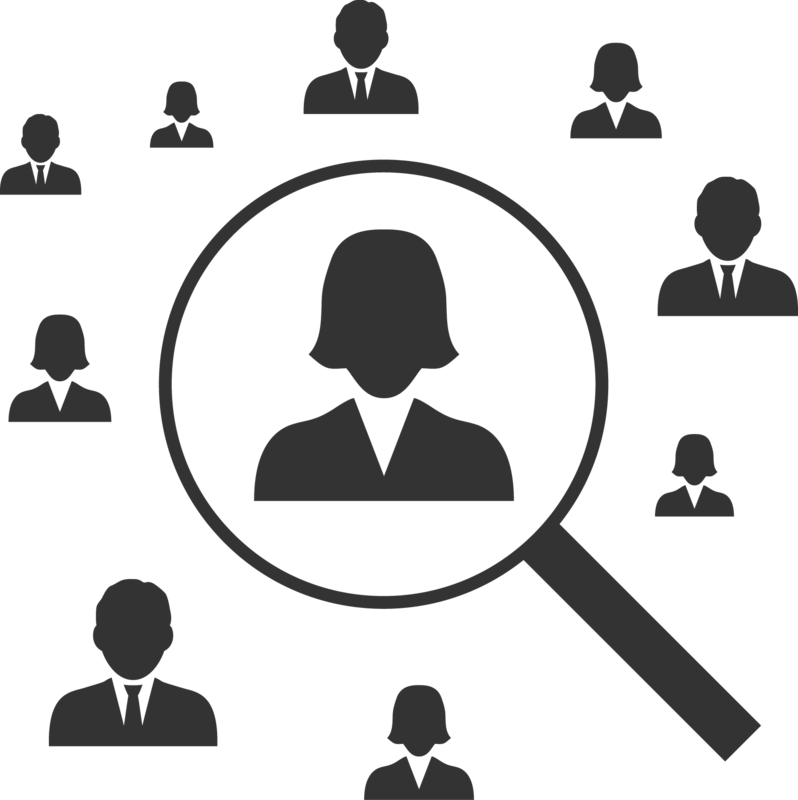 Blackhawk’s specialised and targeted background check services make us experts at finding the information you need about a specific business or potential employee. In particular, we offer two distinct types of services: Business Background Checks and Pre-employment Screening. Using our reliable and thorough services will give you peace of mind and protect your business interests whether you’re thinking about doing business with another company or you’re engaging in the hiring process. How can background checks help? Background checks are a useful way of ensuring that the person you want to hire is who they say they are, or the company you want to do business with is being honest. Having extensive knowledge on their backgrounds and motivations can reduce the risk of them deceiving you, and can also prevent them from committing fraud against your business. With this in mind, background checks can allow you to make evidence based decisions regarding the hiring process or when engaging with another company – all with your best interests in mind. Our business background checks help you ascertain if a potential business merger or acquisition is the right decision for you. Blackhawk can perform these business checks both here in the UK and internationally. Over the years, we have amassed a range of international contacts that can provide us with the data we need to better understand the international market you’re interested in. This is especially significant if you are seriously thinking about doing business abroad. In general, our business background check services are designed to provide you with in-depth details regarding a company’s reputation, as well as insights into their financial records. We also aim to uncover any issues they may have initially been reluctant to share with you. With this information you can decide whether or not to take that first step towards a merger or acquisition, safe in the knowledge that you will either benefit from this new business relationship or that you have protected your own business from a dangerous one. Our pre-employment screening checks give you the upper hand during the hiring process, particularly when filling executive positions. In many cases, candidates may lie or withhold certain information during the application process. Blackhawk can help you to get to the bottom of their credentials, providing you with a detailed report that you can use when determining the best possible candidate for your company. Ultimately, our background check services help to prevent fraud occurring in your business through bad employee hire or detrimental business relationships. By working with Blackhawk to conduct thorough background checks, either before signing off on a new business deal or before hiring a new employee, you can be sure that any decision you make will be the right one. Who can benefit from our background check services? If you’re looking to hire someone for an executive role within your company, establishing a good understanding their skills and past achievements is crucial. Our background check services can verify their application, thereby ensuring the information they’ve passed on to you is both correct and honest. In the same way, if you’re interested in doing business with, merging with, or acquiring another company, Blackhawk can help you decide if moving forward with a deal is a good idea. Getting to grips with the ins and outs of another business is essential to ensuring that you are not putting your own business at risk. Blackhawk’s background check services are bespoke and can be tailored to your specific business needs. Our goal is to provide a service that is professional, easy to manage and also beneficial for your business. Due to our experience with conducing background checks, we can provide you with rapid and efficient results. We also agree on a fixed fee for our services before you decide to work with us, so you can be sure that there’ll be no hidden charges at the end. For more information on the different types of background check services we offer and how you can use them to benefit your business, contact us today on +44 (0)20 8108 9317.